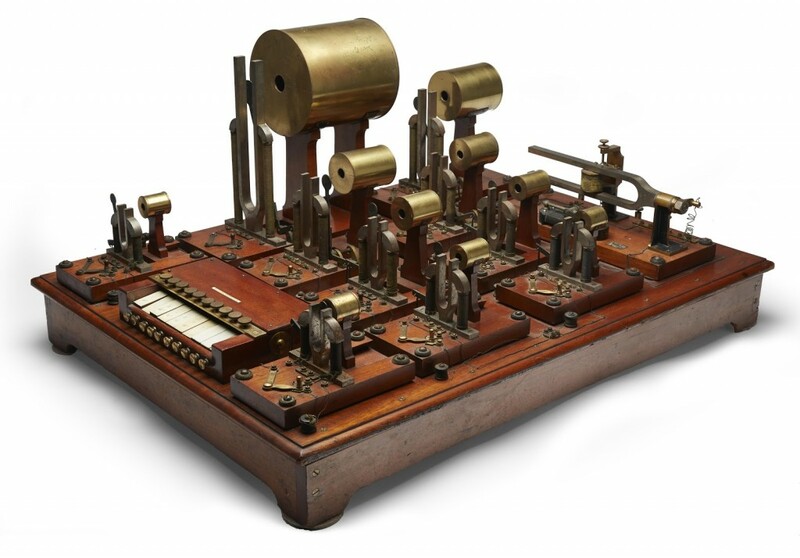 120 Years of Electronic Music* is a project that outlines and analyses the history and development of electronic musical instruments from around 1880 onwards. 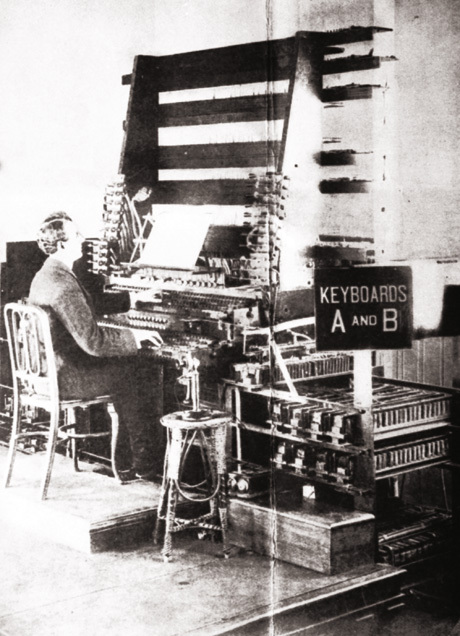 The ideas put forward in Ferrucio Busoni’s ‘Sketch of a New Aesthetic of Music’ (1907) inspired a generation of composers to explore micro-tonal and varied intonation and Hermann von Helmholtz’s ‘On the Sensations of Tone’ (1863) provided an understanding of the physics of sound suggesting the possibility of creating an unlimited palette of tones and shapes beyond the restriction of traditional instrumentation. 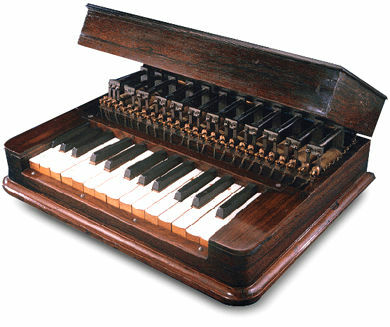 This lead directly to the design of several new instrument; Thadeus Cahill’s Telharmonium (1897) and Jörg Mager’s Sphäraphon (1920s) amongst many other, that explored new forms of interaction freeing the composer and musician from the ‘tyranny’ of the fixed tempered Piano keyboard (which at the beginning of electronic music instrument design was a fairly recent standard). 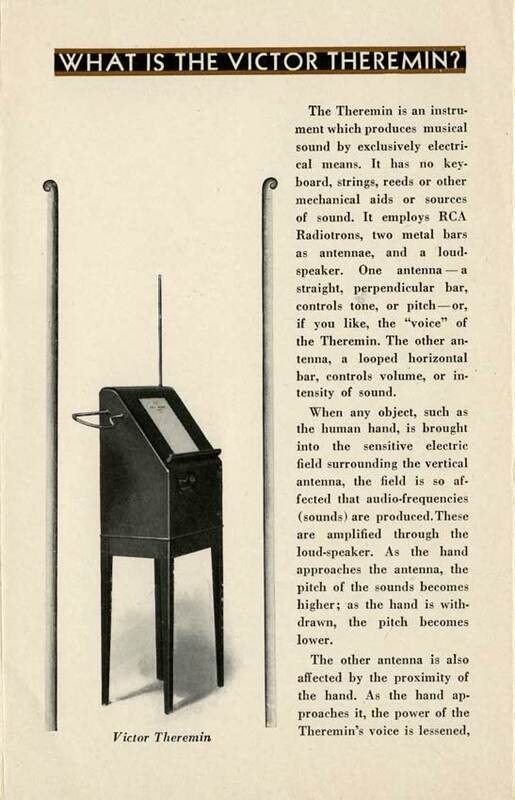 Though this experiment was ultimately doomed due to commercial pressure on instrument designers to provide simulations of existing instruments on a fixed tempered scale for popular music, the concept survived into the 1960s in ‘serious’ experimental music with the era of the Electronic Music Studio; GRM, Milan, WDR, Columbia-Princeton Electronic Music Center etc. and even Moog (in the original instruments) and Buchla’smodular synthesisers. More recently interest in atonality and non-manual control has re-surfaced with software synthesis and audio computer languages.